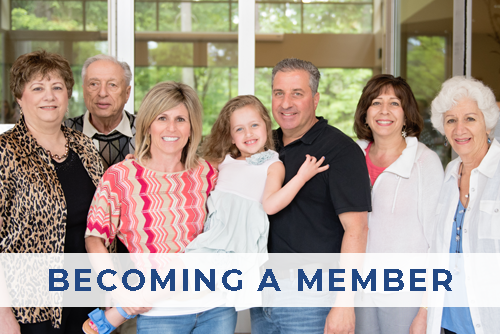 Membership – Temple De Hirsch Sinai. WE WELCOME YOU AND WE INVITE YOU TO WORSHIP WITH US AND TO SHARE YOUR SACRED LIFECYCLE EVENTS WITH OUR TEMPLE FAMILY. We are a warm, caring and inclusive Jewish community, and we embrace all who come through our doors. 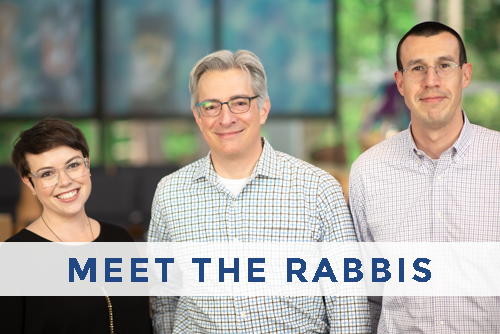 We uphold the traditional values of our historical congregation and we strive to create a progressive and contemporary Jewish environment providing pastoral care, education for all ages, community building, and social action opportunities to all of our members. We take great pride in promoting Jewish ethical and moral concepts throughout all of our services, programs and educational offerings. With two distinct campuses covering the greater Seattle area, we are one Temple family serving the needs of over 1,600 member families. 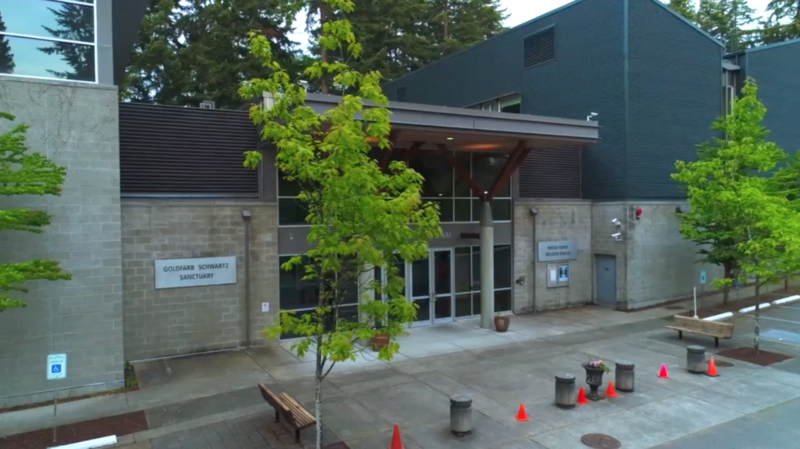 Our Seattle campus perched on Capitol Hill, houses our historic home with its classic domed Sanctuary and intimate Chapel, and our contemporary campus in the Eastgate area of Bellevue, offers a natural and inspiring worship space and is home to our wonderful Jennifer Rosen Meade Preschool. 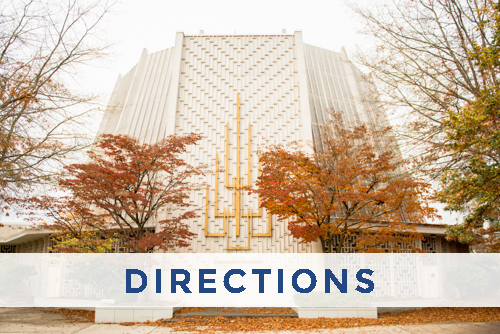 Being a large congregation, we work very hard to make sure our members are connected to one another, and members may choose to connect at either location as our clergy equally support both campuses. Our diverse and dynamic congregation comes together in countless ways to share our culture’s rich past. We encourage our members to experience avodah (worship) in a variety of ways. 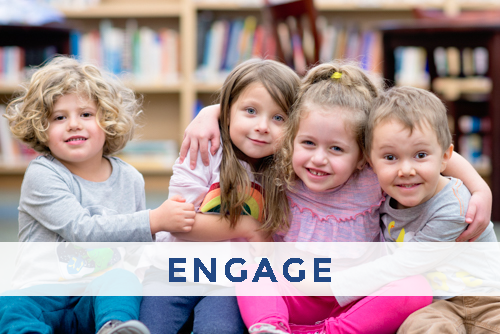 Whether early childhood education, pre K-12 grades, or adult learning, there are engaging opportunities for all generations and levels of affiliation at Temple. Plus Temple strives to offer a myriad of programs—from small gatherings on intimate topics to large, public events that affect the entire Northwest community—Temple is the place to be. Come join us to share our past, and help shape our future. At Temple, we embrace all who come through our doors. We warmly welcome you to attend a worship service or special program, and to experience what our congregation has to offer. We are here to help you make connections. Click here to get in touch.